Within the framework of a Yoga Alliance-certified curriculum, our 200-hour program focuses on personal enrichment, the discovery of your individual path, building community, inspiring leadership and cultivating a network of teachers whose offerings are intelligent by design and fluid by nature. Receive your 200 hour teacher training in 6 weekends or apply the enrichment weekends to your Fluid Yoga 500 hour certification. The Fluid Yoga® Teacher Training Program invites you to go deeper into your yoga practice. 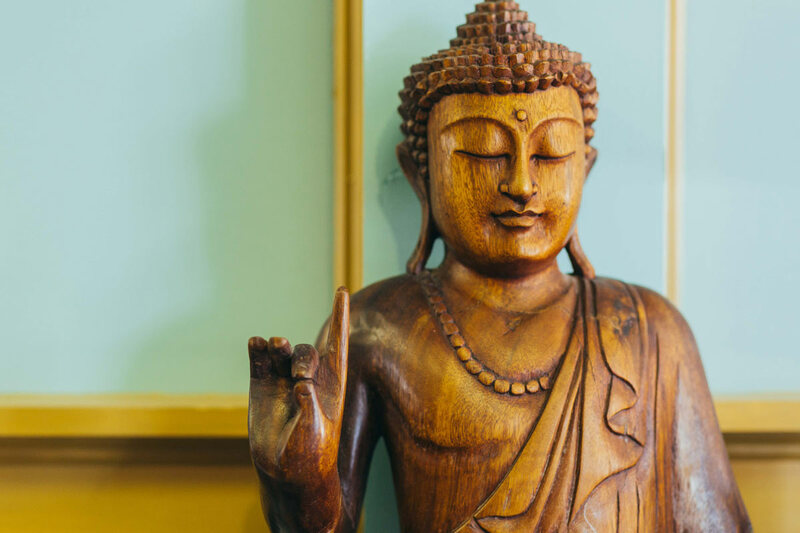 Whether you are interested in teaching or are looking to further your practice, join a community of teachers that values the personal strength we can achieve when we connect deeply with our practice and sangha. The weekend intensives detailed below are a complete 200 hour yoga teaching program, many of which can be applied to a 500 hour certification. Each of these weekends can also be done as continuing education for existing teachers. Now accepting deposits for each weekend. Those enrolling in the 200 hour training complete Fluid Mind and Spirit, Fluid Body, and the 4 teaching weekends outlined below. 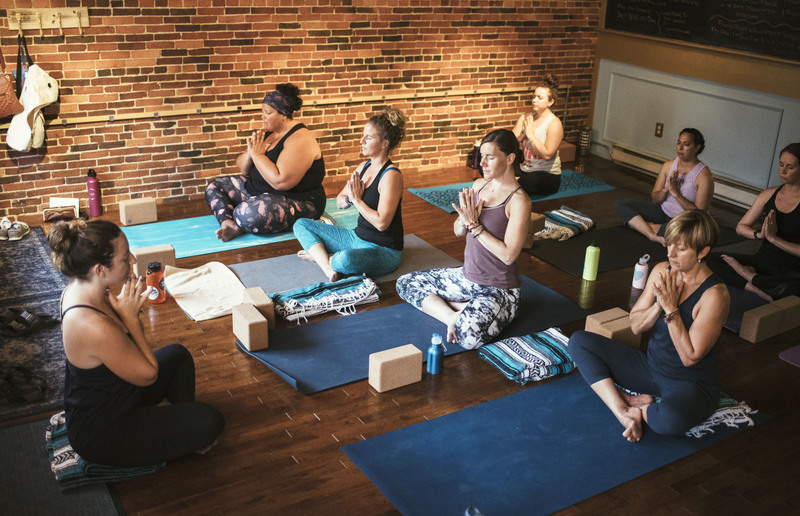 For the Fluid Body Alignment Intensive, the result is a practice that is efficient and expansive; students new to yoga or those with years of experience will find equal room for growth and discovery. The Fluid Body Alignment Intensive introduces the dynamic rhythm of vinyasa while providing easy methods for understanding safe alignment. There are no pre-requisites for this intensive. This intensive can be taken independently as an immersion, for continuing education credits or as part of the Fluid Yoga Teacher Training. Tuition includes a 10-class pass for Samudra Studio. These weekends can be taken independently as continuing education credits or as part of the Fluid Yoga Teacher Training. Suggested pre-requisite for teacher training is a minimum of 1 year regular vinyasa practice. Interested candidates should attend at least one Fluid Vinyasa class at Samudra Studio or another participating studio. If you are coming from out of town, we can help to arrange accommodations. Contact Sarah (Sarah@SamudraStudioYoga.com) with questions or to register.